IF YOU GO: Macon is 84 miles from Atlanta or 90 minutes driving time. Take I-75 south to Exit 1A onto Spring Street. Need advice? 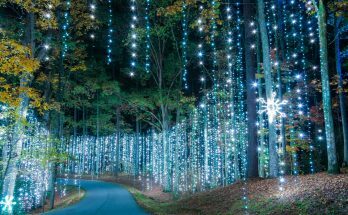 Try the Macon-Bibb County CVB. (Scroll below story for what to see, what to do and where to eat.) 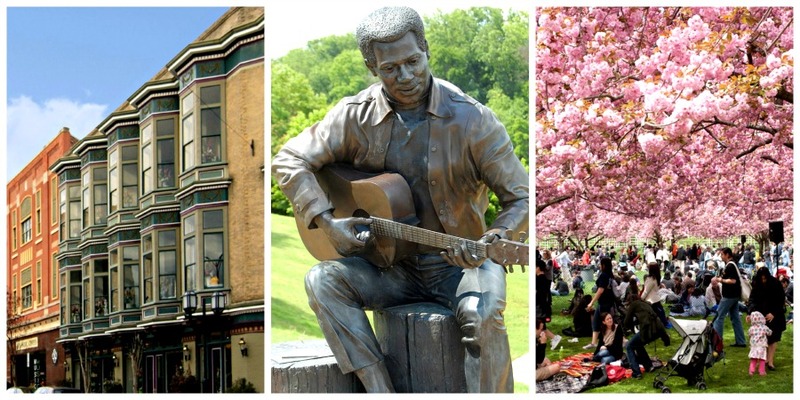 Pictured, from left: historic Cotton Street, the Otis Redding statue, the 2017 Cherry Blossom Fest. MACON, THE CITY THAT OTIS REDDING CALLED HOME, STILL THRUMS WITH GREAT MUSIC, AS WELL AS HISTORY AND GOOD EATS. IT DOESN’T TAKE MUCH to find stress in life in Atlanta today. Although many of us look north for a getaway — toward the lakes, Chattanooga and Asheville — this trip we’re going south. 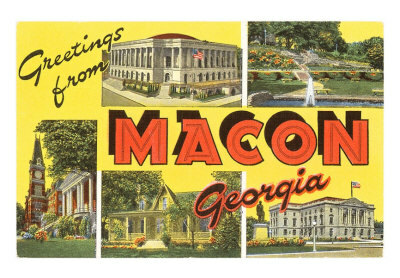 Macon (population: 100,000) sits about 90 miles from downtown Atlanta. Its streets are named for Southern hardwoods. Antebellum and Victorian mansions rub up against each other in the historic district, and some roads are still paved with brick. You might recognize this juncture as the place where I-75 traffic begins to slow. Macon may live at a slower pace than metro Atlanta, but it’s a welcome slow. If you’ve never been, or haven’t been in a while, let this be your ticket out. Macon’s largest claim to fame — besides its cherry trees — is music. Sample the scene on the first Friday of every month, when the downtown art galleries, cafes, boutiques and watering holes open their doors for live music. Amble from venue to venue taking in everything, or choose your favorite sound from among folk guitar, jazz vocals, soul and rock. The Tic Toc Room downtown —known as Miss Anne’s Tic Toc Room in the 1940s — saw Little Richard lay the foundation for rock ’n’ roll alongside such artists as Otis Redding (see his statue at Ocmulgee Heritage Trail Gateway Park), James Brown, Chuck Liddell and Johnny Jenkins. Today the spot is a steakhouse and martini bar, and Little Richard’s piano lives around the corner at the Tubman Museum, the largest museum of African-American art, history and culture in the Southeast. The Allman Brothers called Macon home in the early 1970s, and today you can tour their home at the Big House Museum, which holds the largest collection of Allman Brothers Band memorabilia. It’s also is a venue for local musicians, with live music weekly. If you go in the morning or early afternoon, visit H&H Restaurant, the soul-food spot whose owner became a second mother to the bandmates. The Ocmulgee National Monument preserves 702 acres that have witnessed more than 17,000 years of human occupation. It features the oldest preserved-earth lodge floor in the nation, on view inside a reconstructed earthen mound. 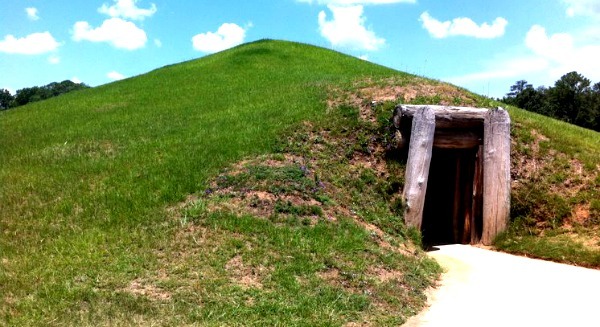 Ocmulgee National Monument is the site of a pre-Columbian settlement dating back thousands of year. The largest dig in the country happened here and the area (1933-36), led by hundreds of men working for Depression-era agencies created by President Franklin D. Roosevelt. Learn about the history of civilization in the area and see more than 2,000 artifacts recovered by archaeologists in the visitor’s center. Wear sensible shoes: a many-tentacled trail system connects the mounds (you can drive if you must). The trip up Temple Mound is steep, but you’re rewarded with a view of Macon’s steeple-speckled skyline and the Ocmulgee River. The Hay House, known as the “Palace of the South,” is a seven-level Italian Renaissance Revival mansion built in the mid-1800s, during the city’s time as a railroad hub. Portions are being restored, but the extravagant first-floor rooms are enough to take you back to an era of refinement and lavish entertainment. Mercer University (founded in 1833 and with a student population today of about 8,600) dominates the hill. You’ll see, too, many 19th-century churches and homes, plus the Cannonball House, the only Macon structure damaged during the Civil War. Come full circle and, if the weather allows, cap your touristy ways with a drink al fresco at downtown’s Just Tap’d. 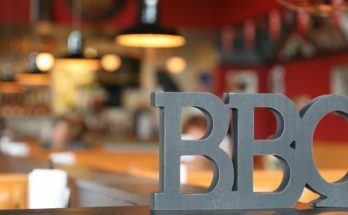 The café doubles as an art gallery and music venue, serving artisanal appetizers like bruschetta, popcorn and Neapolitan-style pizza alongside one of the better beer selections in town. If you can, don’t miss the patio. 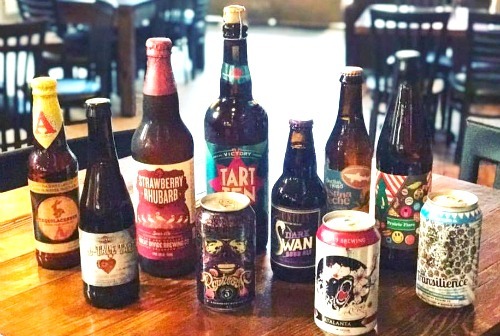 In late April, the gastropub holds the daylong Just Tap’d Craft Beer Festival. On any given day, Just Tap’d pours more than 60 beers from 15 states, including Georgia, as well as Belgium, England and Germany. The walkable downtown is the country-town kind of beautiful, with wide boulevards and park-like medians plus more cafés, boutiques, restaurants and bars. Cherry Street is ground zero and provides plenty of dining options. Go casual at the Rookery, known for its burgers, milkshakes and outdoor patio. 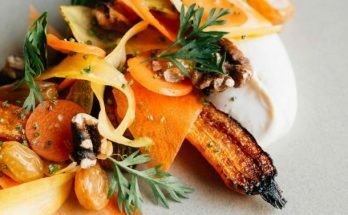 Go chic and Southern at Dovetail, where the farm-to-table menu includes deviled crab, boiled peanuts and beef tenderloin. There’s always room for ice cream, so visit Scoops down the block. It’s exactly what you’d imagine a small-town ice-cream shop to be. It, too, has an outdoor patio. As evening sets in, and if the breezes blow right, you might just hear live music slipping out of an open door, making your great day in a great spot just a little bit sweeter. Allman Brothers Band Museum at the Big House. 2321 Vineville Ave., 478.741.5551. DETAILS. The Hay House. 934 Georgia Ave., 478.742.8155. DETAILS. Tubman Museum. 310 Cherry St., 478.743.8544. DETAILS. The Cannonball House. 856 Mulberry St., 478.745.5982. DETAILS. Ocmulgee National Monument. 1207 Emery Highway, 478.752.8257, Ext. 222. DETAILS. Otis Redding Statue. Ocmulgee Heritage Trail Gateway Park at MLK Jr. Boulevard & Riverside Drive. 478.743.3401. DETAILS. Dovetail. 543 Cherry St., 478.238.4693. DETAILS. H&H Restaurant. 807 Forsyth St., 478.621.7044. DETAILS. Just Tap’d. 488 First St., 478.599.9951. DETAILS. The Rookery. 543 Cherry St., 478.746.8658. DETAILS. Scoops. 571 Cherry St., 478.257.6776. DETAILS. Tic Toc Room. 408 Martin Luther King Jr. Bvd. 478.744.0123. DETAILS.